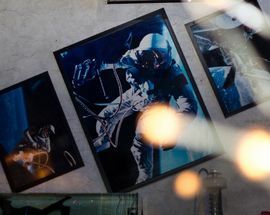 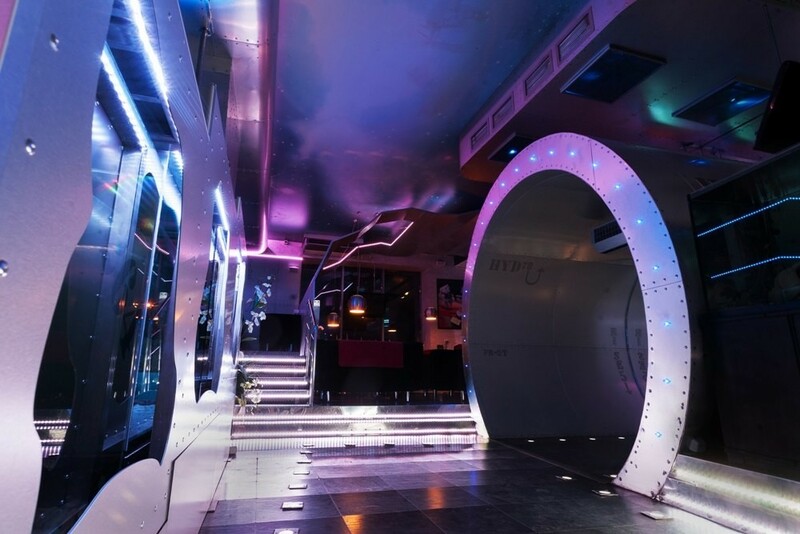 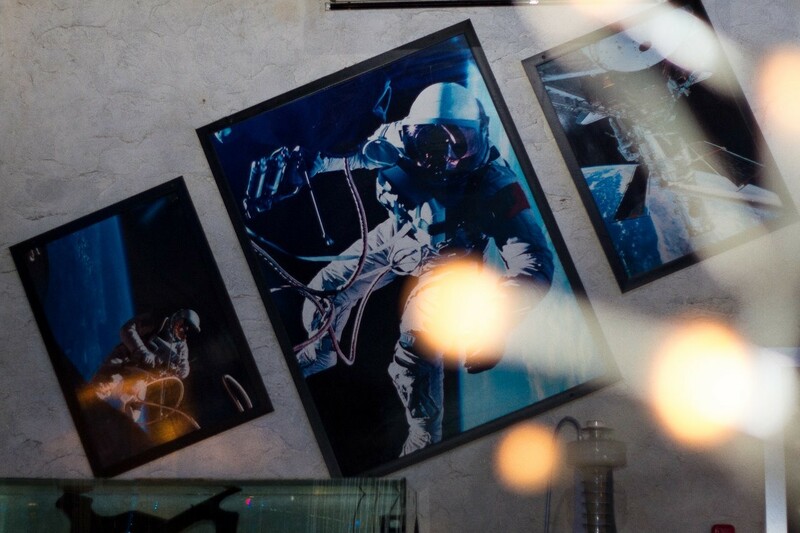 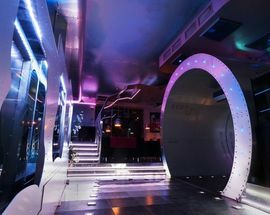 Named after the first man to head into outer space, we’re going to ahead and avoid all ‘other worldly’ adjectives when it comes to describing Gagarin club in Nizhny. 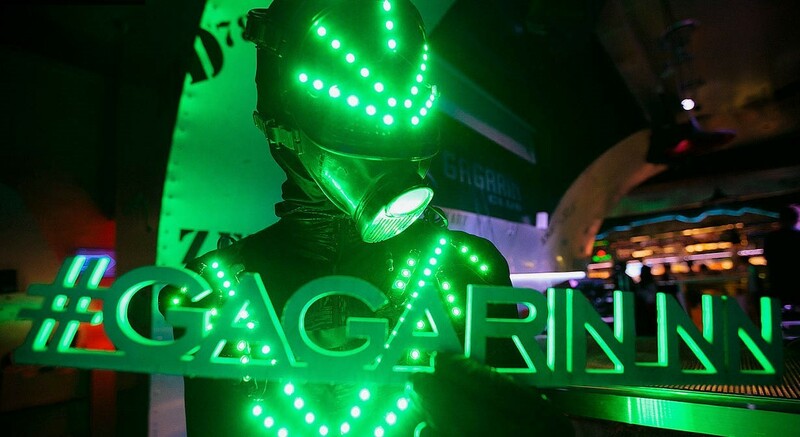 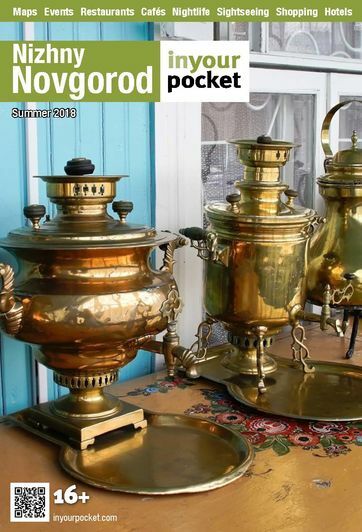 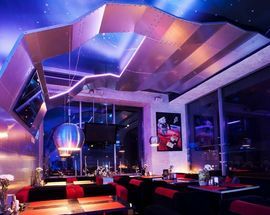 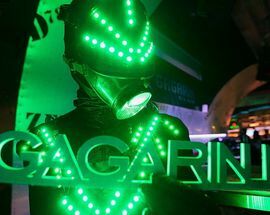 A Nizhny staple for almost a decade, Gagarin is as ideal for a romantic dinner as it is a long night of weekend clubbing. 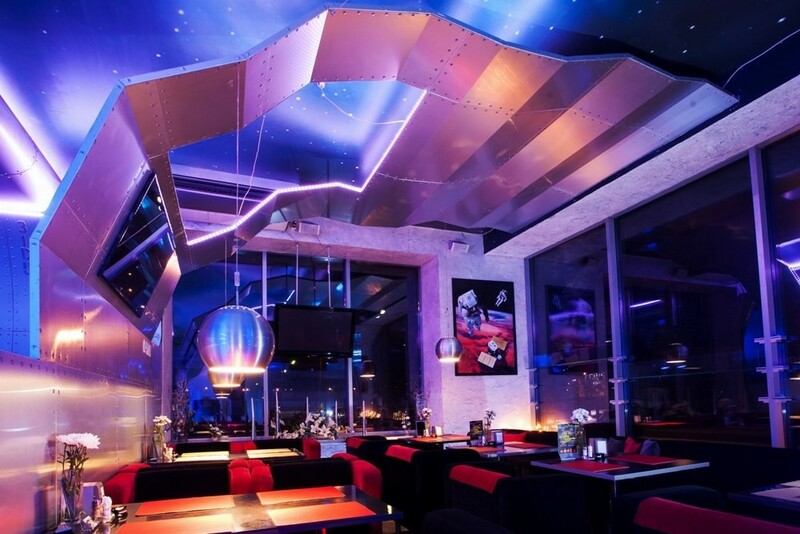 Open 08:00 - 01:00, Fri 08:00 - 05:00, Sat 11:00 - 05:00, Sun 11:00 - 01:00.